Gravina’s Window Center of Littleton and KOSI have joined forces for a home improvement project for KOSI listeners. 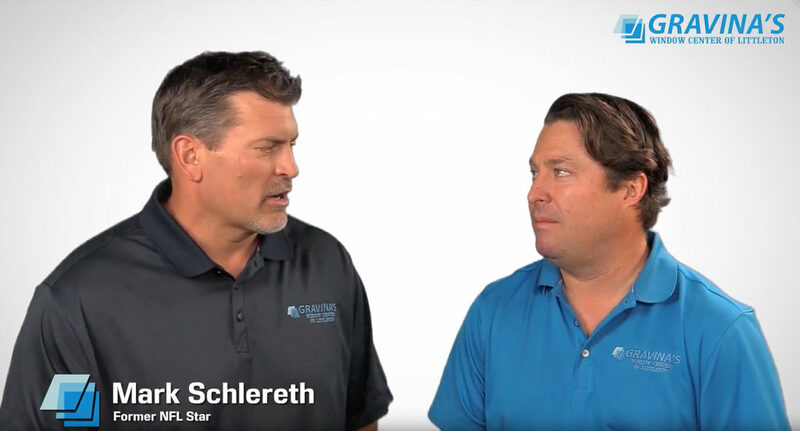 Mark Schlereth is part of the new KOSI 101.1 Home Improvement Program that will showcase local companies providing the best products and service. KOSI 101.1 is launching the campaign that will serve as a resource to the community. KOSI will encourage listeners to share their home improvement projects for a chance to win prizes valued at $500 or more. The KOSI 101.1 website will house an archive of home improvement projects to check out and find helpful ideas and solutions.